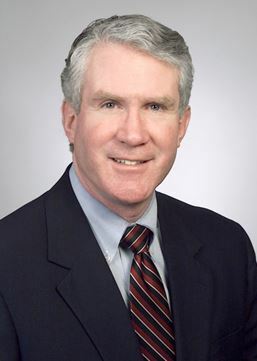 ACCL » Baltz, Frank J.
Frank J. Baltz is the Senior Vice President & Chief Legal Officer for Clark Construction Group, LLC, where he is responsible for all legal matters. In addition, he is a Senior VP of Edgemoor Infrastructure & Real Estate Services LLC, a Clark subsidiary. His law practice focuses on Business Law; Real Estate, Construction, Finance and Development; Fidelity and Suretyship; Public Private Partnerships; and Government Relations. Prior to joining Clark, Mr. Baltz spent almost fourteen years, twelve as a partner, at the law firm of Shaw Pittman (Pillsbury Winthrop Shaw Pittman) in its Real Estate, Construction, Litigation and Government Contracts practice groups.